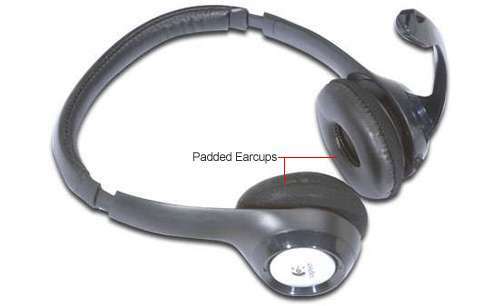 Vtech - ERIS TERMINAL DECT 6.0 CORDLESS HEADSET DECT 6.0 VSP505 VTEVSP505 pg.1555. 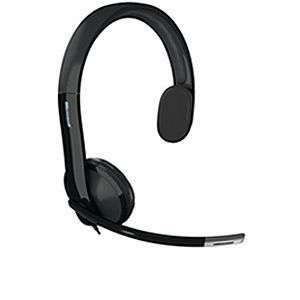 Vtech - AT&T TL86009 DECT 6.0 Accessory Handset for AT&T TL86109 Black - Cordless - Headset Port - Silver ATTTL86009 pg.1557. Vtech - VTech ErisBusinessSystem Accessory Cordless Handset - Cordless - Headset Port - 7 Hour Battery Talk Time - Wall Mountable UP407 VTEUP407 pg.1557.